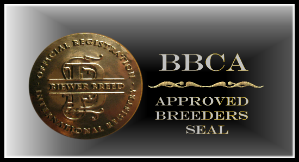 "Exclusively Breeding Biewer to Biewer"
not be reproduced or copied without expressed written consent from Butterfly Biewers. 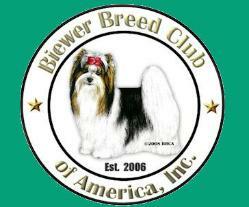 Proud Member of the Biewer Breed Club of America. 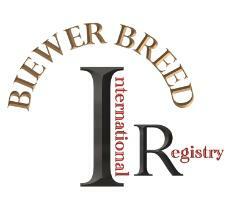 Visit the link below to learn more about Biewers! 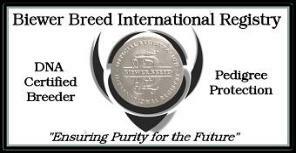 companions and to help continue the breed. in cages, but raised as part of the family. country in which they are born. We have been blessed with beautiful babies! 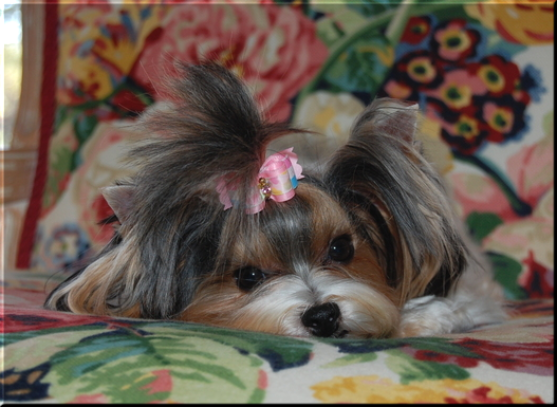 We have lots of beautiful babies AVAILABLE! NEW PICTURES are in the NURSERY! !